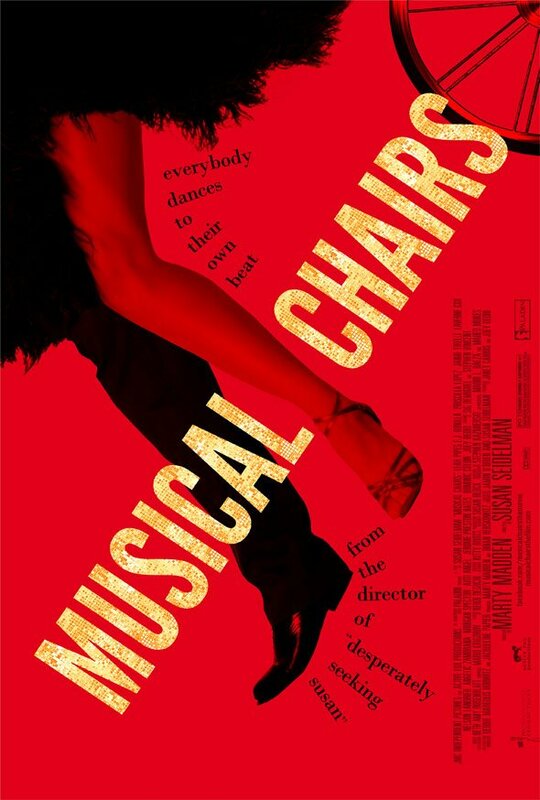 Poster #1 for Musical Chairs, which was released on March 23, 2012. The film, starring Leah Pipes, E.J. Bonilla, Priscilla Lopez, Jaime Tirelli, Laverne Cox and many more, currently has a total of one poster available.